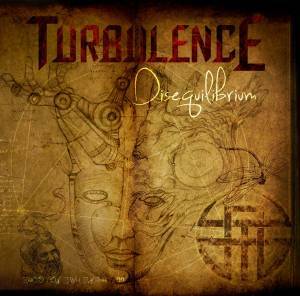 The uprising Lebanese Progressive Metal band Turbulence has almost finished its debut album that will be ready for release sooner than expected. The first tease was posting the album art with Turbulence’s new logo on their Facebook page, and I got to tell you that it is very beautifully designed by Charbel Hajj. The album cover seems like an old witchcraft-ish scientific book slightly similar to Da Vinci’s invention drawings (check it out in the photo gallery at the end of this article). The band was founded 2 years ago when Mood Yassin (Keyboards) sent Alain Ibrahim (Guitars) a track he named “Solar Chain” that grabbed Alain’s attention. Alain found a good musical connection between him and Yassin. 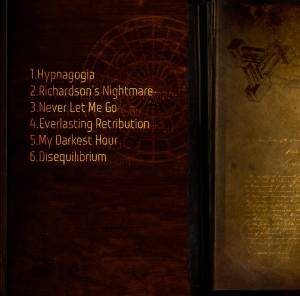 The track has been developed, recorded and performed as “Richardson’s Nightmare” and will be included in the debut album “Disequilibrium”. 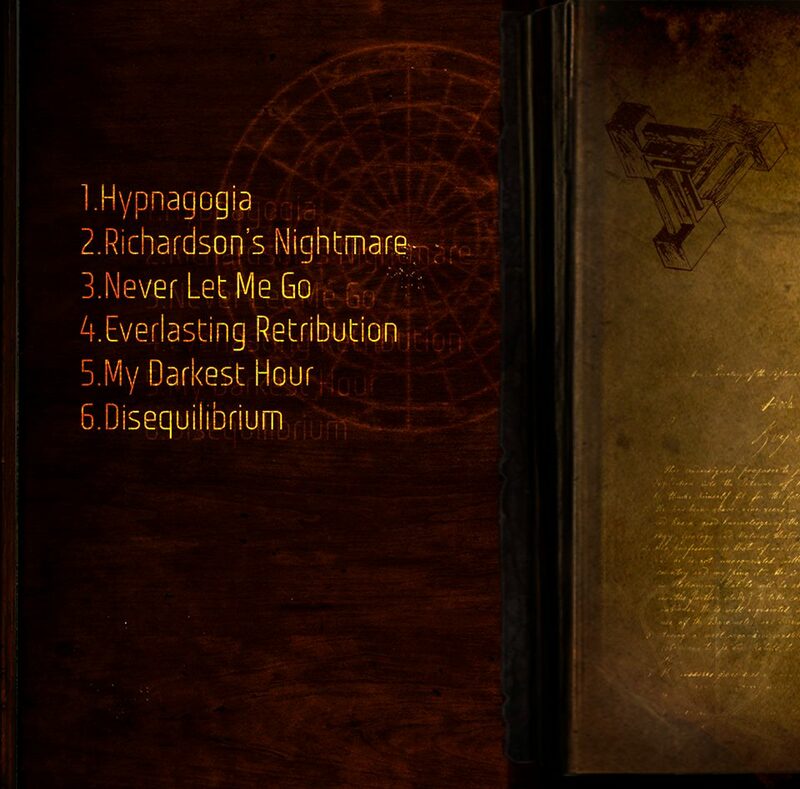 The album consists of 6 tracks, 3 of which were performed live for the first time ever during Metal Bell’s W:O:A Metal Battle event on April 4th 2015. 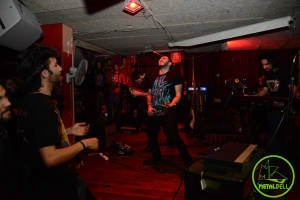 Even though the band reached their final lineup in December, the album was already recorded at DBM Productions with local and foreign guests. All keyboards, piano and sound effects were recorded by Mood Yassin, all guitars, bass guitars & back vocals by Alain Ibrahim, and lead vocals by Owmar El Hage.